Target is closing the doors to 13 of its stores. "Eligible" employees will be given the choice of transferring to another store. 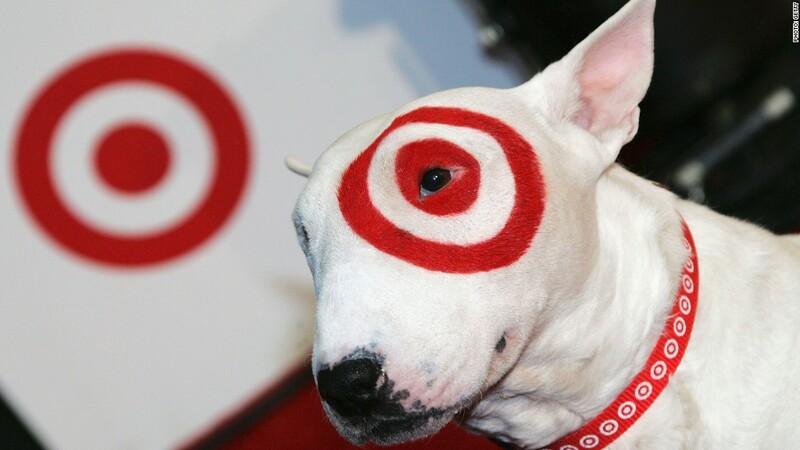 Target has 1,799 U.S. stores. Several distraught customers responded to the news on social media and Minnesota residents even started their own Facebook and Twitter campaigns to save their beloved New Ulm store.